Now available is a prime development opportunity in the heart of thriving Sherwood. 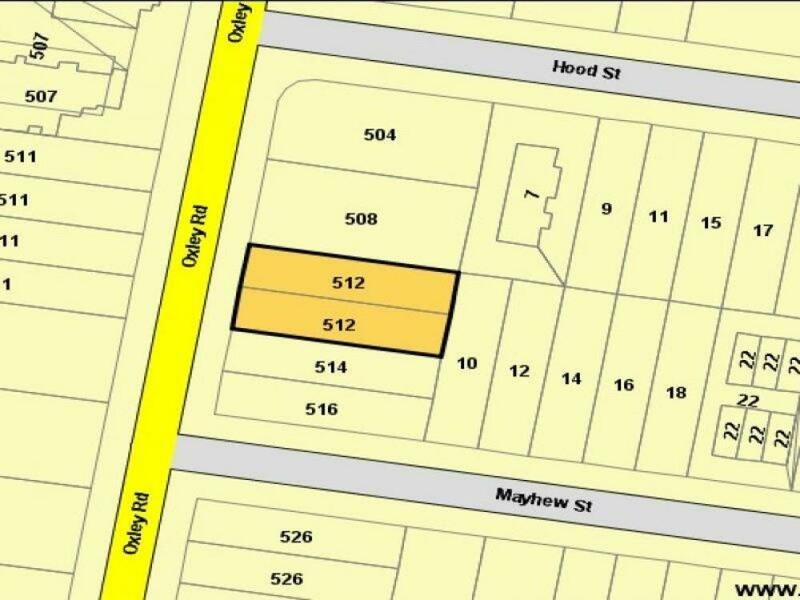 With 810m² of land across 2 lots and Medium Density Zoning (on the Draft New City Plan) this site is a must see for astute buyers with site suited for unit development. 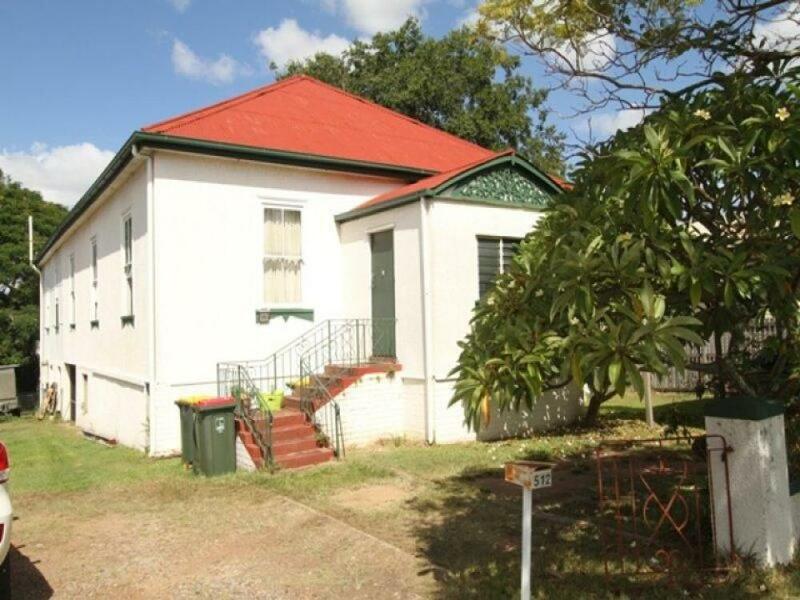 Currently rented for $520pw this property even offers you the option to maintain an income by keeping the tenants on while you get Appropriate approvals. Close to Sherwood shopping precinct, public transport, amenities and Sherwood’s close location to the CBD this is a rare opportunity with abundant potential. 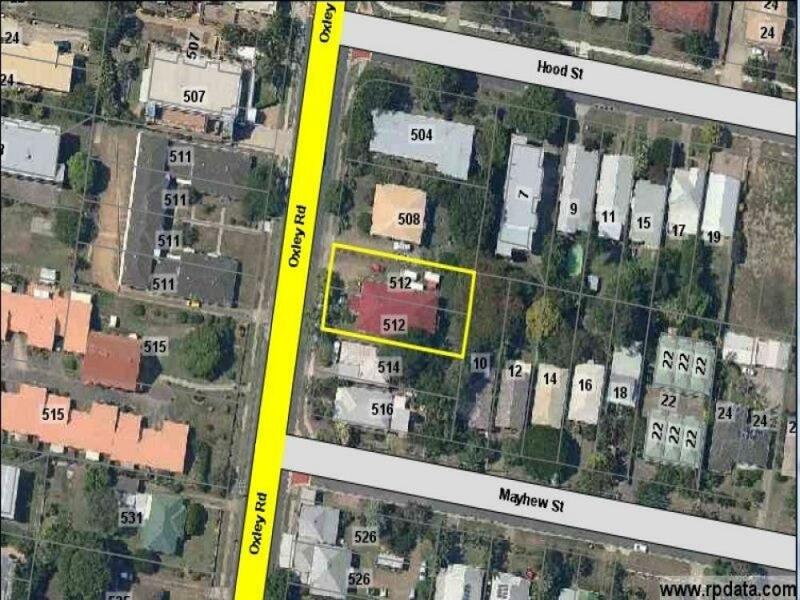 Call Glenn Gracie on 0418 732 072 to arrange an inspection today!